Abby Tincher is originally from the Roanoke, Virginia area. 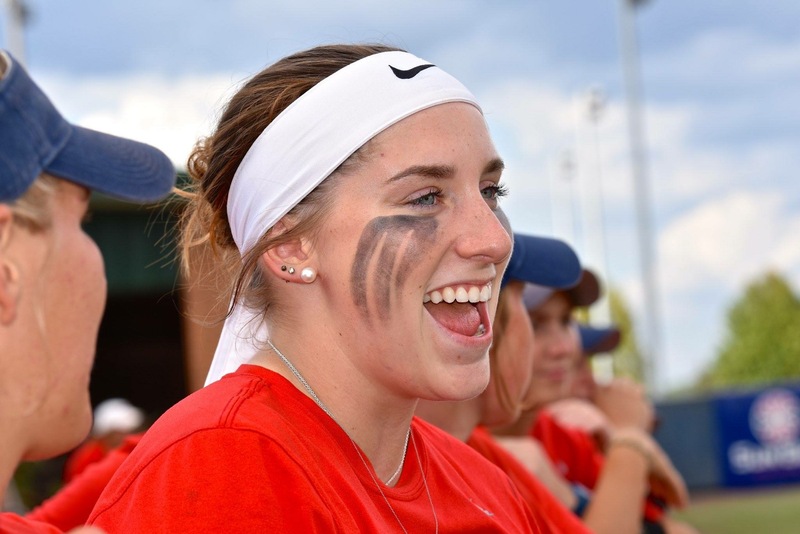 After a very successful high school career, Abby began her D1 journey at Liberty University. As a pitcher, she was selected to the conference All-Freshman team, and also led her team their first ever win over an SEC team, plus tallied wins against two very strong non-conference opponents that year, Virginia Tech and Marshall. After transferring to University of South Alabama, a hip stability issue began to emerge which led doctors to advise her to stop playing. Abby decided that her heart was still in softball, so she wants to train the next generation of pitchers. Abby is now offering lessons in the Gulf Coast area. Abby has been around softball her entire life, watching her older sister, Angela have a successful career and then having one for herself. She is an avid believer in the TincherPitching style, and having used it for herself, can vouch for its success and effectiveness. She believes that the key to speed is using your body the way it was meant to be used, long, loose, and powerful. Here is what Denny says about Abby: “Obviously she grew up in a softball household. She was helping me with clinics from a very early age. She always showed incredible curiosity, an enthusiasm for learning, and she loved the success of our students as much as her own. She has an amazing connection with kids. It is exciting to have her representing us in Alabama”.